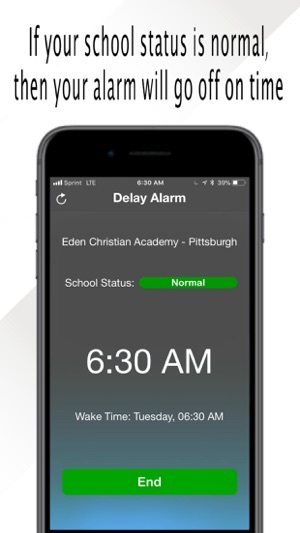 Delay Alarm consistently checks your school's status while you sleep! 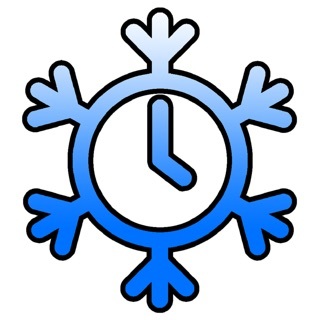 If your school reports a two hour delay, your alarm will be pushed back 2 hours. If your school cancels, your alarm will be terminated entirely. This means no more waking up just to go back to sleep! 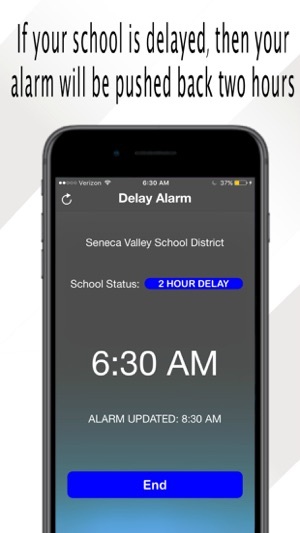 Delay Alarm will automatically adjust your alarm time for you. 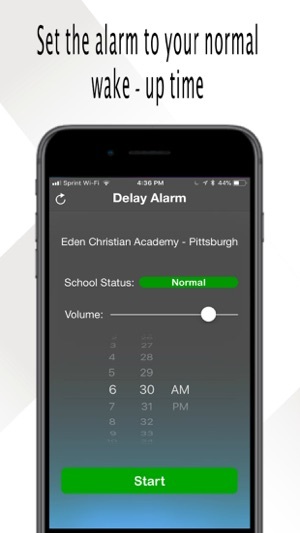 Delay Alarm will work on either an iPad or an iPhone! 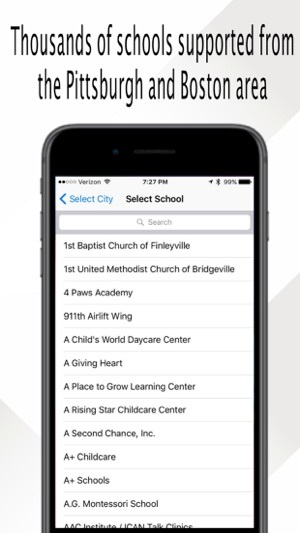 We have plans to quickly expand and add support for other major cities in the near future. After setting your alarm, place the device on a flat surface with the screen facing down. Do not turn the device off, leave running all night with the charger connected. You can exit out of the app, as long as you go back into it before bed and keep the device turned on. The alarm will remain set. 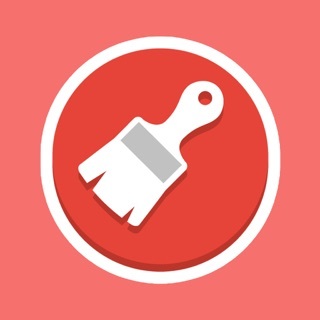 -Support for schools in Boston, Massachusetts! So helpful for me! I don't have to worry about waking up and hearing we have a 2 hour delay! 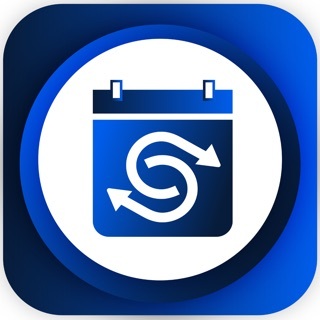 But with this app you don't have to wake up early!! But needs more service however. More cites should be included from Maine to Florida. This is great, but needs more work!